VEN . LAMA KUNGA RINPOCHE WILL KINDLY BESTOW THE EMPOWERMENT OF RED TARA ( Drolma Marmo) at EC at 1:00 pm on Sunday, October 25th. Red Tara is powerfully beneficial for removing fears and obstacles from our own negativity, and for increasing wealth and longevity. This empowerment is open to everyone and there’s no preregistration. The requested donation is $30. Dana (offering) to the Lama and monastic is separate. Please arrive early to register at the door. When parking on the street, please be considerate of our neighbors in this residential area. VEN. 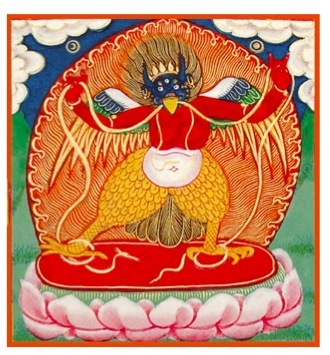 LAMA KUNGA RINPOCHE WILL KINDLY BESTOW THE EMPOWERMENT OF THE MULTI-COLORED GARUDA (khyung khra). The Garuda gives protection from illnesses and harm by cutting through our defilements. There is no prerequisite and everyone is welcome. Requested donation is $30. 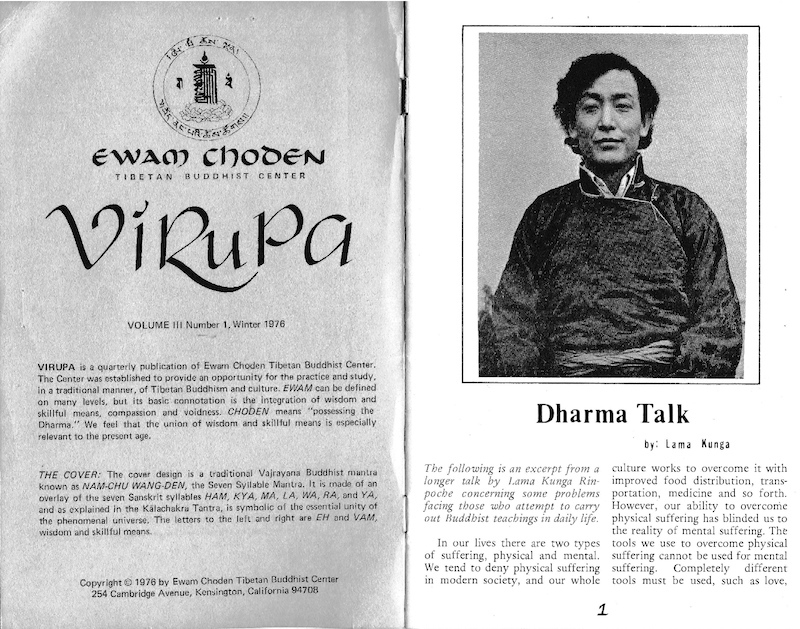 Dana (offering) to the Lama and monastics is separate. Please arrive early to register and be considerate of neighbors when parking in the area. Ven. Lama Kunga Thartse Rinpoche will kindly bestow the Empowerment of White Mahakala (Gonpo Yi-Shin Norbu or Wish-fulfilling Tatagata Gem). 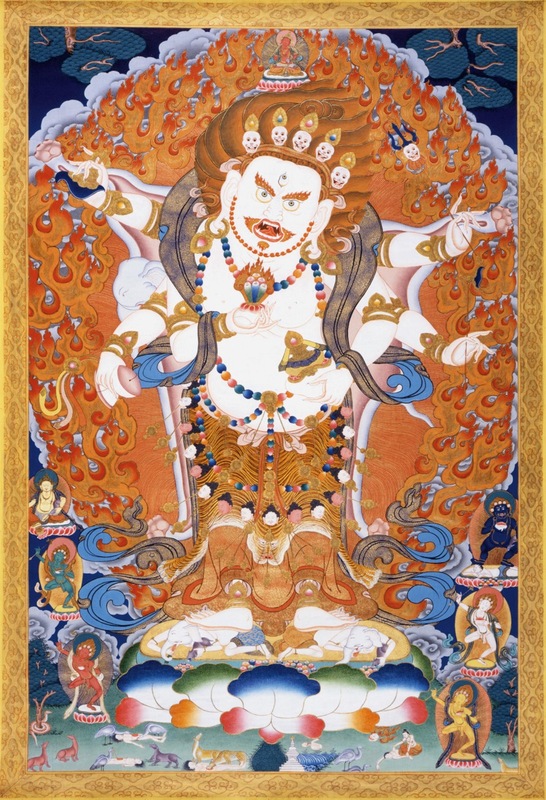 The White Mahakala is a “wish-granting gem” (that’s a translation of the Tibetan name). He gives all kinds of wealth and prosperity, both material and the highest spiritual. This empowerment is open to everyone. Practice sadhanas will be available. There is a requested donation of $30. 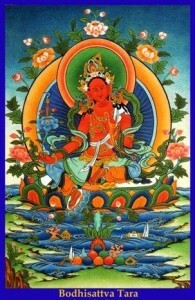 Dana (offering to the Lama is separate). The starting time is 1 pm. Please arrive earlier to register at the door. Parking is on the street in a residential neighborhood, so please be considerate of the neighbors. We look forward to seeing you here. Ven. Lama Kunga Thartse Rinpoche, originally from Ngor Monastery in Tibet, has kindly and generously shared his dharma wisdom with us in many ways for over forty years. We are infinitely grateful for Rinpoche’s display of patience and compassion, his profound teachings, his heartfelt empowerments, and his enduring patience. Over the years, Rinpoche has kindly instructed students in Tibetan cooking as readily as in spoken and literary Tibetan language. We learn from him how to make tormas and treasure vases. He performs marriage ceremonies and conducts tsoks. He translates and interprets sadhanas and texts, guiding us in our understanding of them. And especially, he imparts how and why to practice the Bodhisattva path of Vajrayana, measuring the teaching for each individual student. How fortunate we are to have such a wonderful Lama in our midst, and that we could meet him ! Rinpoche’s 80th birthday is on July 25, 2015. Let’s honor his continuing presence and show our appreciation. SAY LONG LIFE PRAYERS—You may find the long and short versions of Ven. 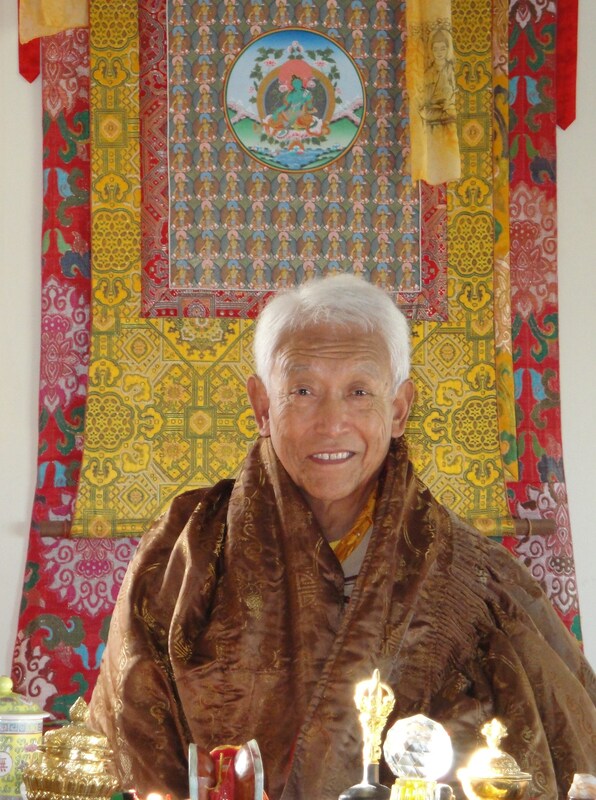 LAMA KUNGA RINPOCHE’S Long Life Prayer on this website, as follows: On the front page, go to the yellow horizontal bar–Sakya School. From the pull-down menu there, stop at Prayers and move to the right for the prayer. 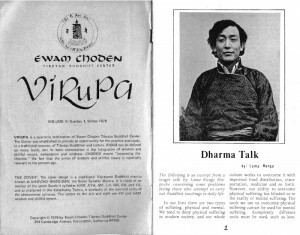 MAKE A DONATION TO EWAM CHODEN—Ven. Lama Kunga Rinpoche founded this Center and continues to lead it. The Center is sustained by donations. Use the PayPal link on the right side of the front page or send a check to make your special Birthday gift donation. (All donations are tax-deductible and will be acknowledged.) This is the best birthday gift to Rinpoche (other than dharma practice).